Need fresh mortgage leads on demand? 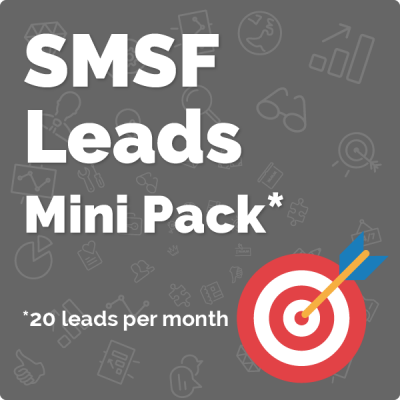 It’s easy with our ‘pay as you go’ lead generation subscriptions. If you get even one of these elements wrong, your mortgage lead generation efforts will really struggle. It’s no wonder then that most mortgage brokers who have a go themselves fail, then give up in frustration unable to pinpoint why. Wealthify has put all the pieces together, and will manage the entire process for you as a subscription service. 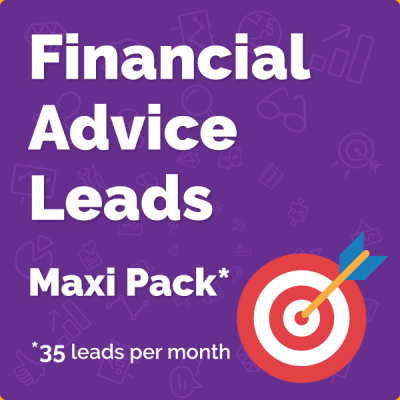 With our MAXI Pack you’ll get mortgage leads generated in the name of your business, delivered straight to your inbox! I recently tried Wealthify Lead Generation for my mortgage business in Melbourne, and was impressed. The system and the service is first class, and after just one month I’ve already got several new likely home loans in play. I’m happy to recommend this service to other brokers and will be renewing my subscription too.